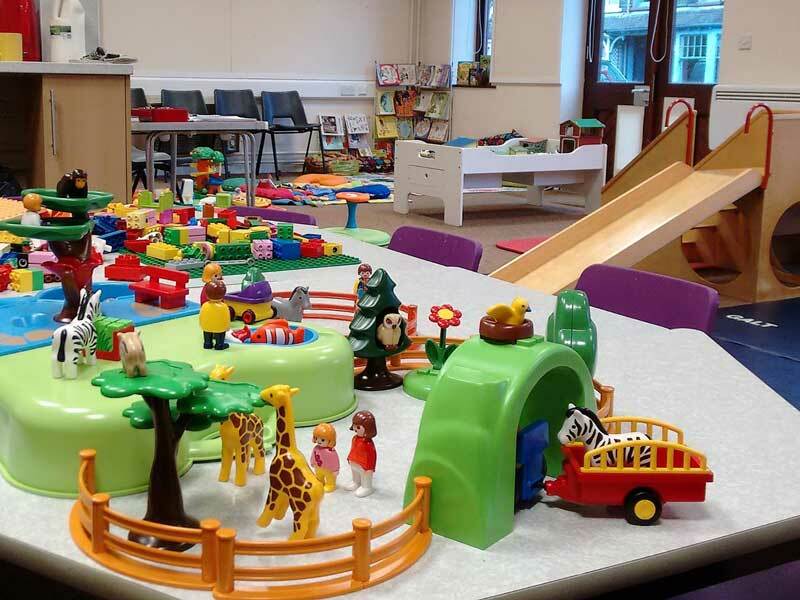 The Parent & Toddler Group meet twice a week, at the Convention Centre on Skiddaw Street. The group is run by members of the church and it’s a great place to meet new people and make friends whilst your toddler has a fun playing. We have a full range of toys for children aged from birth right through to 5 year olds and each session includes a break for juice and biscuits. Parents and carers are free to make their own refreshments throughout the morning. Please feel free to come along. We meet on Mondays and Wednesdays in term time from 9.30-11.30am.